The writer wonders where this single glass of beer he holds trickles from. Grapes go off to become wine. Wonderful! But hello…sir, I am here to listen to the story of beer. Let me be relished with the wonderful tale of this single glass of beer I hold. 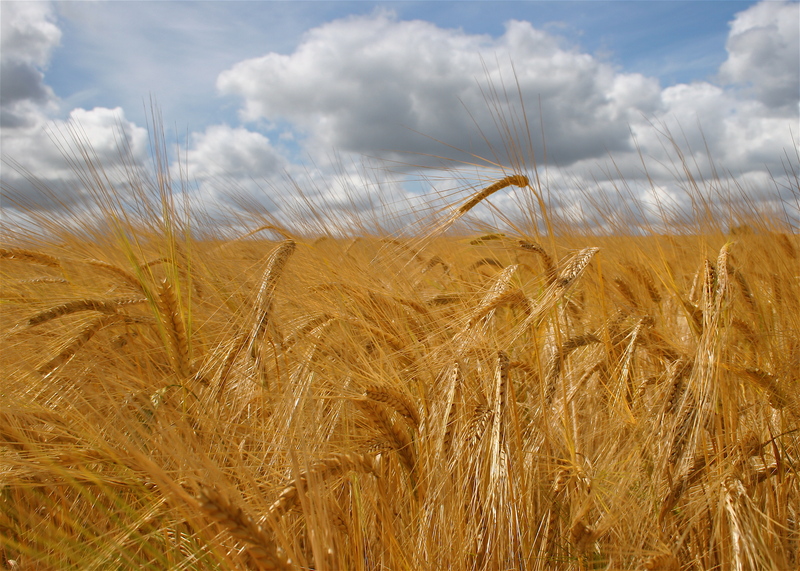 Tell us how a grain of barley is tempted to give out its amberessence. Well, to make it short and drab, beer is bread, bread beer. Period. Dust the common bread with yeast cells; wait for a pretty long time; now try it. You will either eat a crude beer today or have some heavy dysentery tomorrow. Don’t worry. The records assure you that the very first beer was a loaf of bread left out too long in the open. Untended. The bread gathered enough buzz in the long time that the ancient Sumerians took a closer look of what they had just eaten to muster a courage to talk back to their wives for the first time in their lives and survive. Eureka! 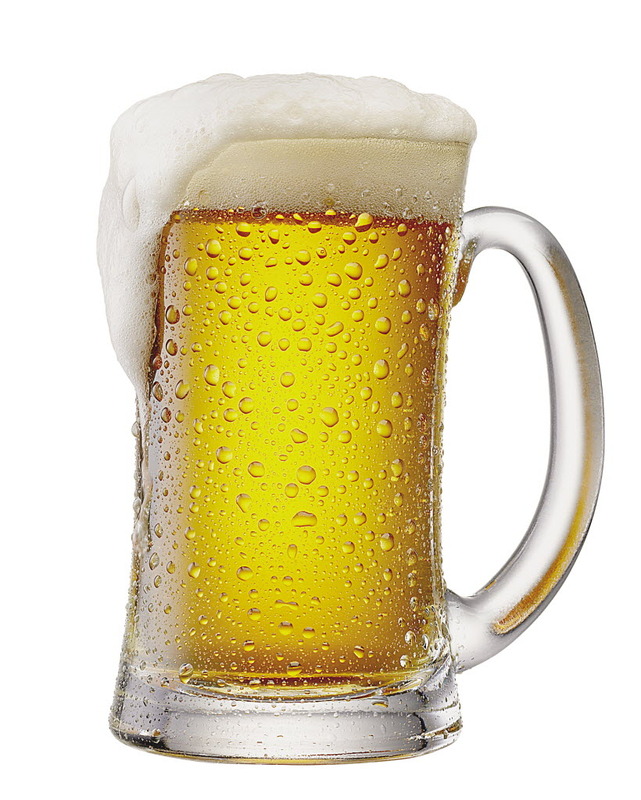 Ancient Egypt sent 40% of their grains straight to beer making. But after reading this, if you dash to your kitchen, take a handful of wheat, toss it on the floor, keel over it to eat, and take it on a whirlwind of a wife, let me warn you guys you are on your own. RRR doesn’t cover the damages caused. Brewing beer is not pappadom-fryingly easy. Which means an ear of barley will not turn into a glass of beer in a single night. But why? Unlike the finger-crushingly soft grapes, grains are tough guys. With that toughness they are strict no-fly zones for the wanton yeast cells toying about. Any amount of cajoling or flirting around wouldn’t be enough for the yeast cells to melt the callous skin of the grains to get into their fluffy meat inside. So yeast cells give us quotations, Kochi-style quotations. What we must do for yeast cells is to lure the soft flesh of grains, outside their sturdy husks by hook or crook, make them tender and sugary, and toss them before the hungry yeast cells which ravish on it. Now buzz off from the carnage with the byproduct, an amber liquid, as your commission. Ready to take up the quotation? Let us begin by cleaning the grains. 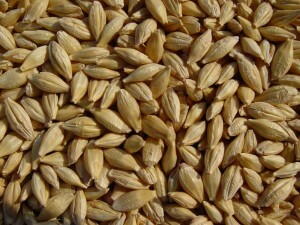 (Even though they use what, oats and other grains, I will focus on barley which is the most widely used grain for making beer). The grains are soaked in water, drained and are evenly spread on a flat surface. C’mon…we did everything to make you believe that you are deep in the soil soaking up rainwater. Why not play along, Monsieur Barley? Feel at home. The grains, which are seeds are pretty soon fooled into thinking they are in the soil; here they begin to germinate; enzymatic changes inside the seeds create starch reservoirs useful for the plants’ early stages of development (In the background we see yeast cells smack their lips as their food gets ready). But. Freeze! Step on the breaks to get the germination grounded to an immediate halt. Right at this point! We are here for beer, man, not for agriculture. If we don’t halt the germination process at this stage, the seeds, pampered, would fancy growing barley trees. They would continue to convert our precious starch reservoirs into some inaccessible mess. With a mean expression of a cinematic villain, toss the semi-germinated seeds into a kiln, a modified oven. 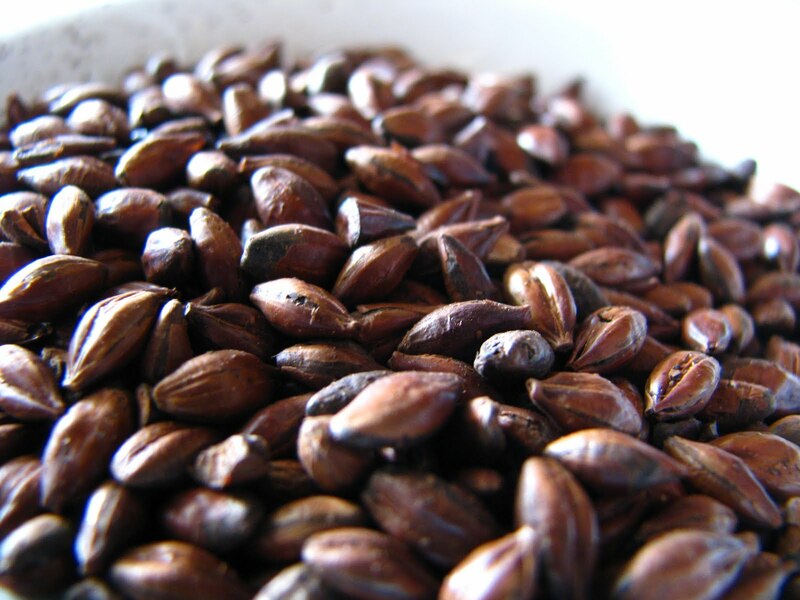 Bake them cruelly at high temperatures for a couple of days until all such ambitions are blighted in the buds (The more you roast, the more dark the beer will be at the end). Finished? Let your teeth indulge the baked grains (From now on we call it MALT). Feel its crunchy, nutty texture. It has come a long way from the grains that went in at the other end of the pipe, isn’t it? So now we have malted barley with a lot of starch inside. But that is hardly enough. 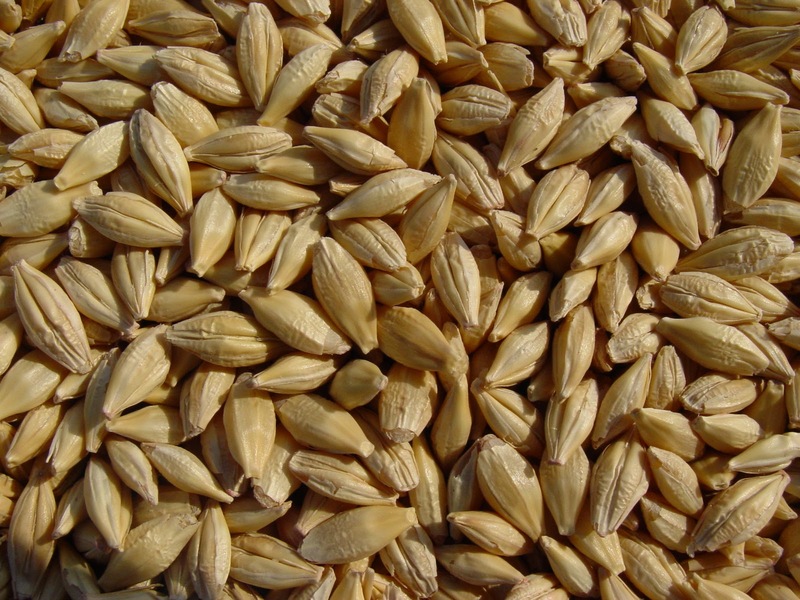 Only if the starch in malted barley is converted into fermentable sugar, the fussy yeast cells would dig into it. Which means, our next step is to crack open the grains, expose their starch reservoirs created during the malting process. Mashing is the name of the game. With mashing done, the malted seeds are now boiled in water. We boil it to make it sure that the particular yeast cells we introduce need not have to compete with any other funny little creatures as they ravage on malted barley. 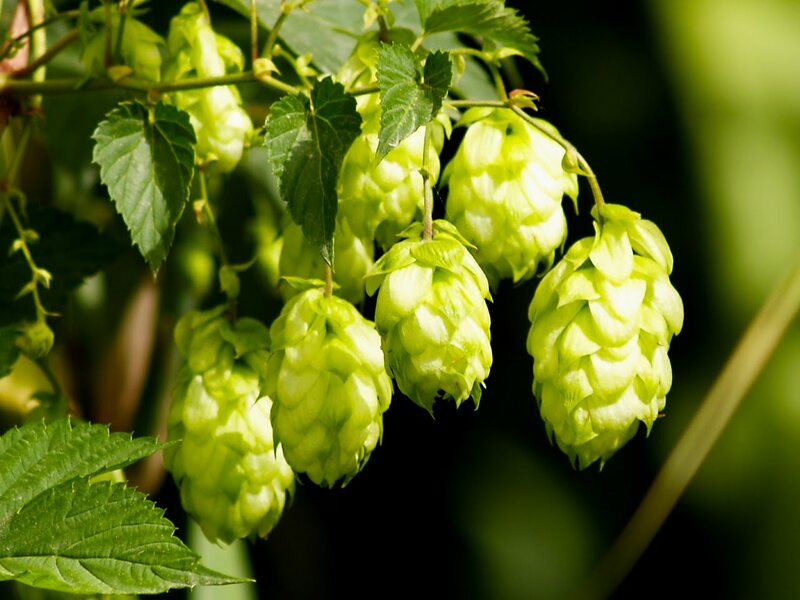 It is now time to introduce hops, a very important ingredient in beer. Hops is the member of cannabis family, a leafy vine plant. Ancient men while experimenting with the divine drink threw everything that came their way including their nagging wives into their brew to improve its taste and kick. Hops stuck for good reasons. They discovered that the green flower buds are superb agents of flavouring and aroma. They are natural preservatives. They also have this killer image of a bitter, masculine additive which balances out the malty, feminine sweetness of beer. It is now time for the royal feast. The hungry yeasts straining at their leashes are let loose on the sugary soup, poured into a vat. The lid is closed. The fermentation begins. In a few weeks you get a liquid which is only one stop away from beer. That stage is called, conditioning. Brewers must supercool the liquid to separate the yeast sediments from the drink. Draw it into a crystal glass and watch the amber liquid settle with a thick wallop of “beaded bubbles winking at the brim.” Inhale the infused hops, as you bring your glass to your parched lips. Feel the frothy head of the beer tingle your moustache, turn it white. The crisp, cold pale beer, numbs the mouth at landing, then pops the bubble wraps over your tongue like an obsessed child, spreads like the first mug of bathing in a December morning and washes down like a wild river sending frissons all along the banks until it touches those unexplored depths of your stomach. You can even hear the tingle. This is that one glass of beer I promised you last night.